Guard-All Building Solutions manufactures a cost-effective selection of ore processing buildings and mining industry support buildings designed to help our customers deploy buildings at remote sites quickly and efficiently. 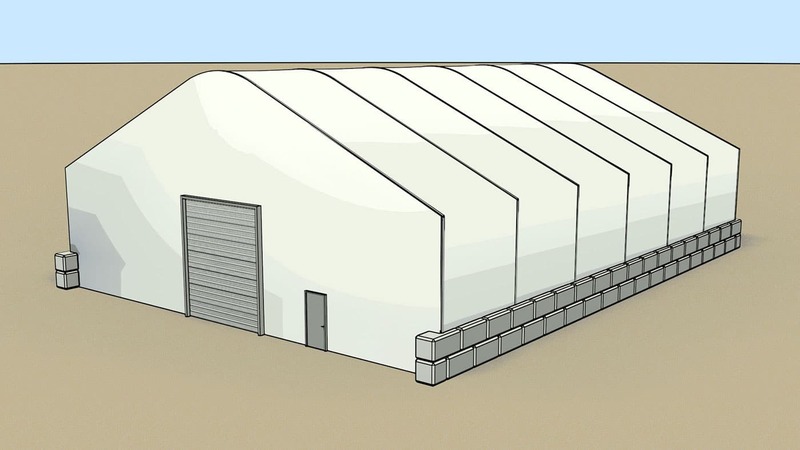 Our tension fabric buildings can be used for projects ranging from smaller open end mining storage buildings to massive ore processing building facilities with multiple loading bays and generous overhead clearances. The ore processing building can range in width from 30′ to 200′ and can be nearly any length. Quick installation, versatile foundations and easy site remediation make these buildings an excellent choice for temporary site use. Guard-All’s tension fabric buildings are the most cost-effective method to host mining plant operations for a duration with the option to remove the buildings leaving minimal site disruption. 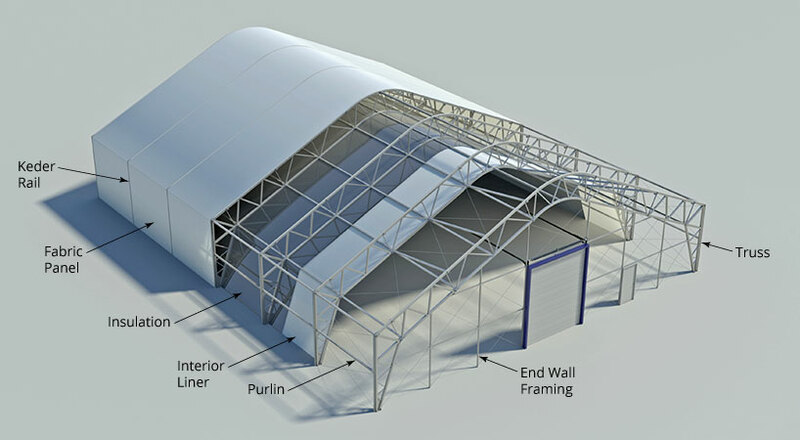 Tension fabric buildings by definition are buildings constructed using a rigid frame and a durable fabric membrane. Guard-All manufactures buildings utilizing galvanized carbon steel frames with an engineered polyethylene fabric membrane. The benefits of tension fabric buildings compared to traditional structures are lower operational costs, energy savings, naturally bright interior, quick installation, ability to re-locate building, flexible foundation design options and corrosion resistance. 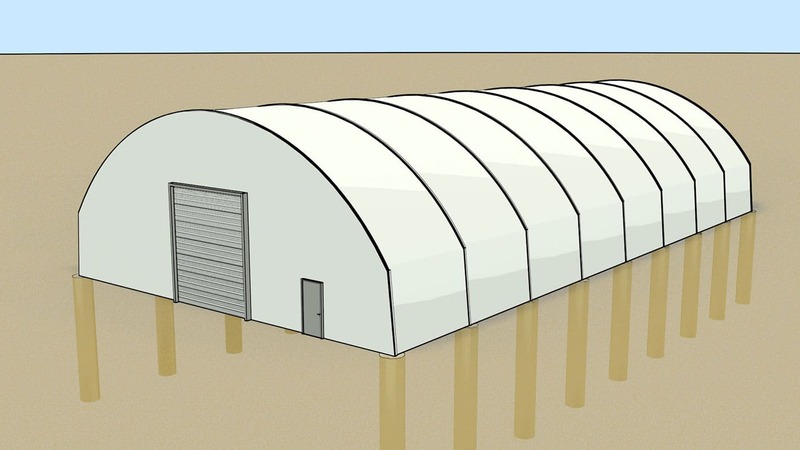 Unlike conventional or metal clad buildings, tension fabric buildings can be more economically relocated. 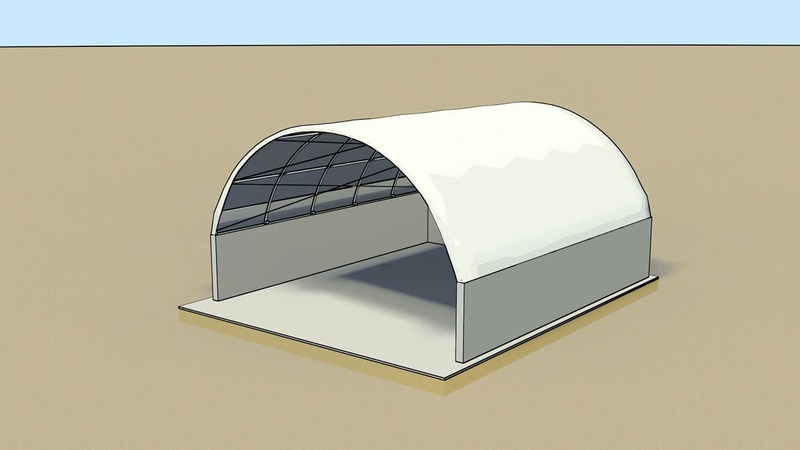 Guard-All tension fabric buildings are the largest, most affordable clear span buildings available to the market today. Standard building widths are available up to a massive 150’ wide with custom building widths available up to 400’ or more. 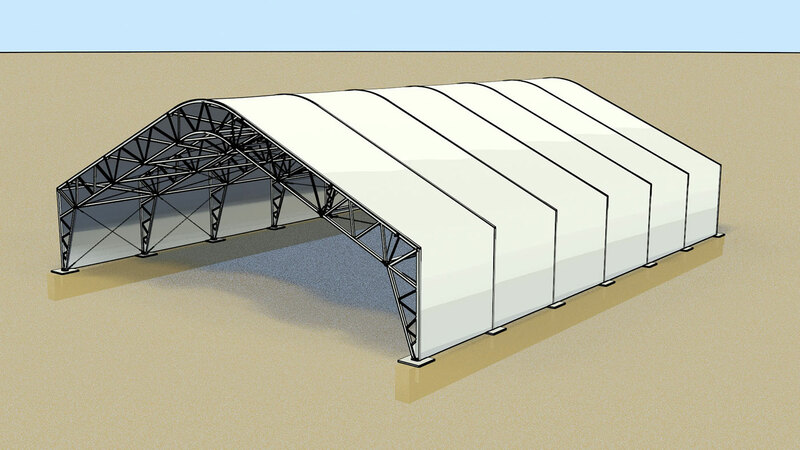 The modular truss and fabric panel design of our buildings allow them to be built to accommodate any length required. 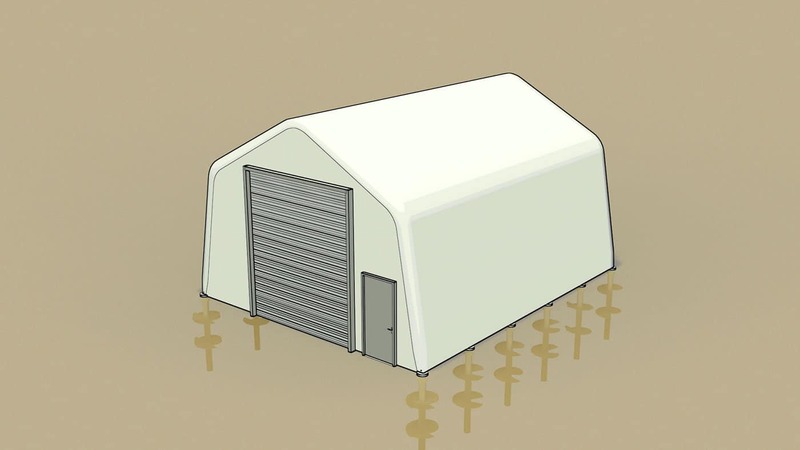 Guard-All fabric buildings are designed for simple and quick installation so builders can complete projects faster, and owners can occupy buildings sooner. Once a project begins, the site crew can prepare the building foundation while we simultaneously fabricate the structure at our manufacturing plant. On site building assembly is usually measured in days, not weeks. 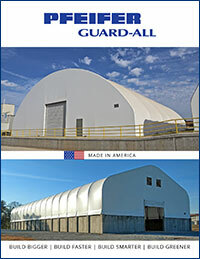 Guard-All tension fabric buildings are designed for versatility. Buildings can vary from simple open-end storage structures to fully enclosed, lined, insulated, and climate controlled buildings – all from the same core structural components. Smart features like our energy saving translucent membrane allows filtered daylight to light the interior sets the building apart from common steel buildings. 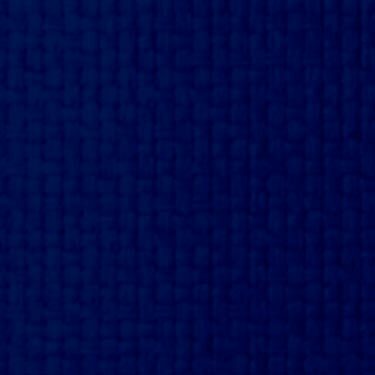 Guard-All utilizes Nova-Shield II with Armorkote, a heavyweight engineered HDPE fabric membrane. 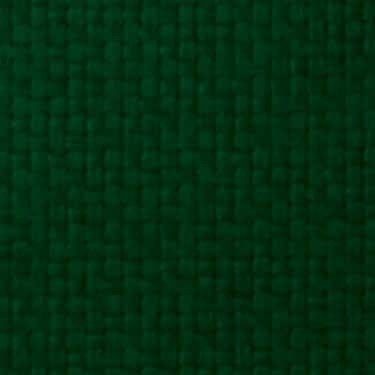 The scrim is produced in a special weaving pattern to enhance thickness, flatness, abrasion resistance, and tear properties. 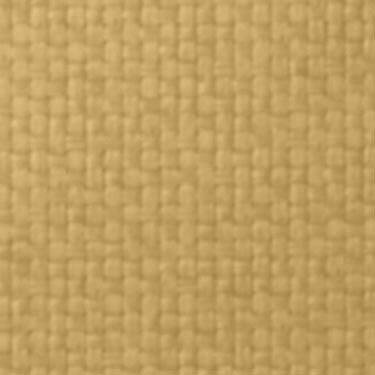 The proprietary coating is used to enhance abrasion resistance, flex resistance, seam strength, UV resistance and longevity. Our Centurion Series buildings and most of our Heritage Series buildings feature a modularized fabric membrane connected with an extruded aluminum keder system.  A huge benefit to the HDPE material Guard-All utilizes is the energy efficient translucent qualities of the fabric. 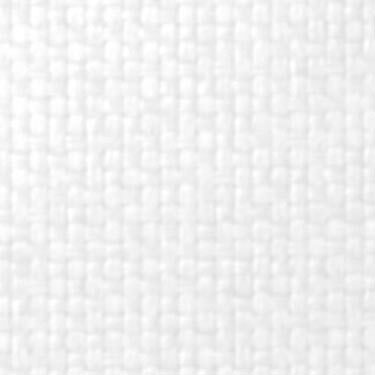 White and lighter colored membrane materials allow around 12% of filtered sunlight to transfer through the translucent fabric which reduces the need for electrical lighting during daylight hours. 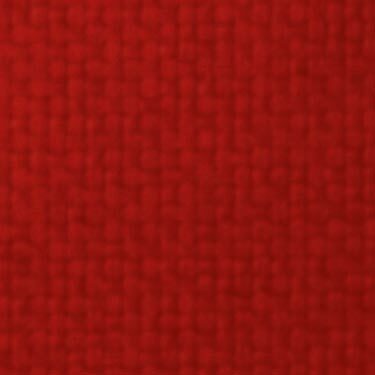 Additionally, when electric lights are used near the fabric, light is reflected off the surface amplifying the total lumens in the building. The trusses for our buildings are manufactured from cold-formed seamless carbon steel structural tubing that conforms to the ASTM A500 standard with a 50 ksi (345 MPa) minimum yield point. The recycled content of the steel can vary depending on the source of available raw materials; on average there is 57% Post-Consumer Recycled Content and 31% Pre-Consumer Recycled content. Our fabricated steel truss components can be finished in a selection of coatings; including hot dip galvanized, inline galvanized and powder coated to meet project specifications. A variety of foundations are available to meet your specific building requirements. Here are a few of the most common foundations we employ.